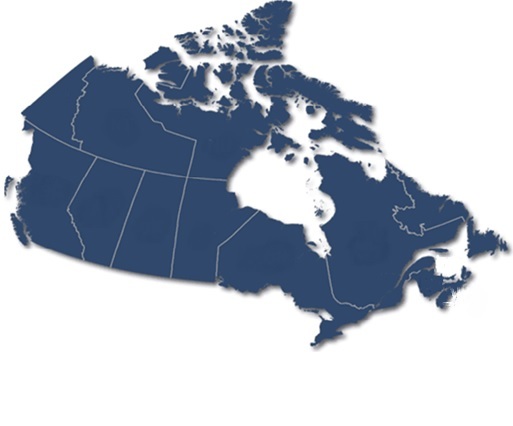 ISP Telecom's SIP Trunking combines reliable local access in Canada with the unparallel flexibility of Voice over IP. 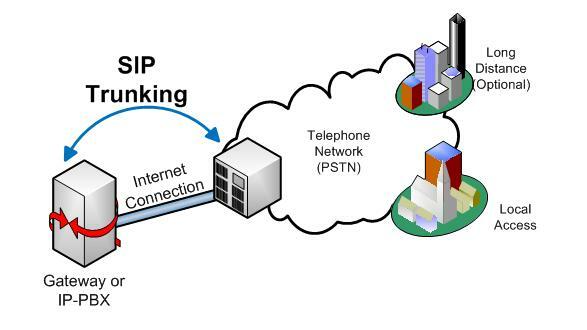 Our SIP Trunking using Session Initiation Protocol offers benefits for customers with high-speed Internet connections. We provide superb voice quality with our facility-based infrastructure, because we are a CLEC (Competitive Local Exchange Carrier) in all the Canadian markets we serve. We connect directly with the Public Switched Telephone Network, so your local calls can be routed straight to the PSTN. SIP Trunking is a perfect solution for telecom service providers requiring high capacity local access of superb quality with immediate reductions in monthly recurring costs over legacy connections. SIP Trunking offers great flexibility allowing service providers in Canada and around the world almost immediate turn up and lower infrastructure costs.